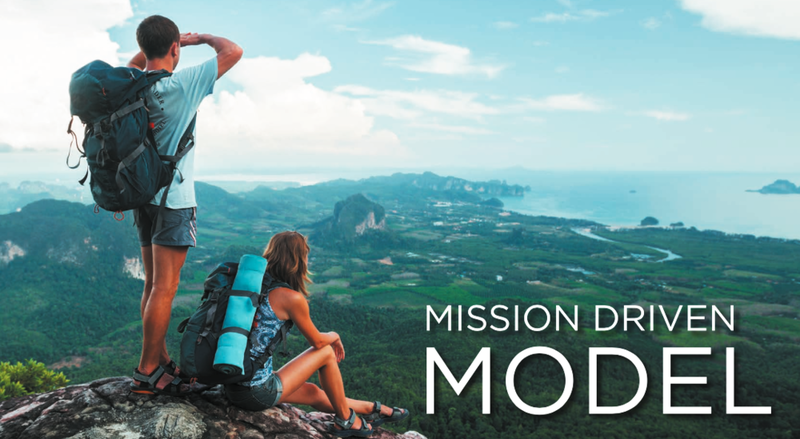 Our Mission Driven Model is designed to keep customers engaged through positive product experiences, leading many to want to join our mission and our team. Be an Example to Others. The Juice Plus+ business starts and ends with our mission of Inspiring Healthy Living Around the World. Being a positive example is the best way to do that, and will naturally attract the interest and attention of others.